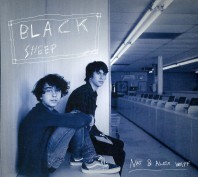 Michael’s two sons, Nat and Alex Wolff, have released an album on Saddleup records called “Black Sheep”. 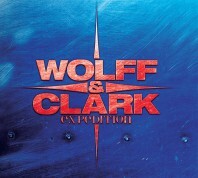 The two composed every track in addition to singing and playing all of the instruments. The musical genre is best described as alternative rock. They also have a youtube channel, NATALEX. Check it out! Read a review of Michael’s live recording session at Vitello’s by Michael Katz. The review is available online at irom.wordpress.com. On January 29th, 2012 the Third Annual Composer’s Concordance Festival was held at the DROM in New York City. Wolff opened the night with his original classical composition “Three Movements To Scale” featuring Franz Hackl on trumpet and Dan Barrett on cello.